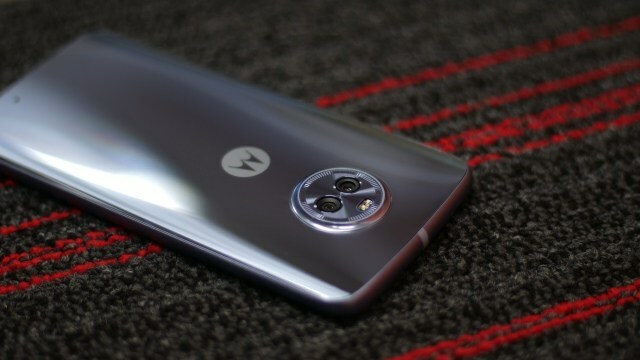 After an insistent number of leaks, Lenovo-owned Motorola has today finally launched an upgraded variant of their Moto X4 smartphone. While most of the hardware and software remains the same, Moto has bumped up the RAM to 6GB and is now offering Android 8.0 Oreo out-of-the-box. That’s it. 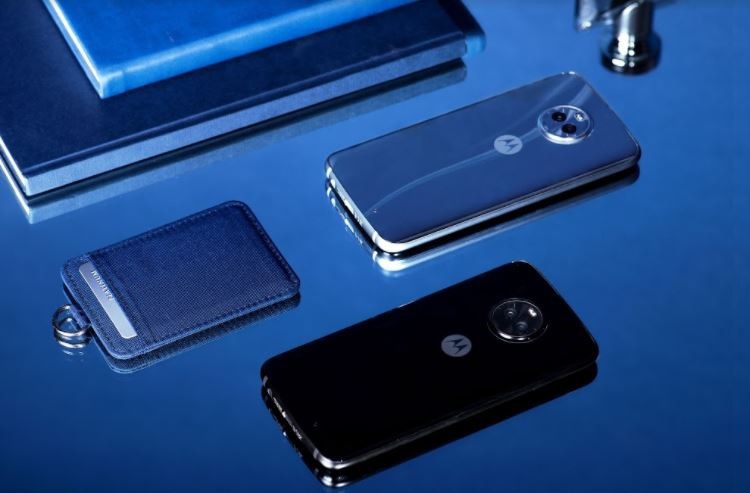 The Moto X4 6GB variant is no different from its previous iterations, but the bigger RAM is going to draw in users looking for an almost stock Android and smoother user experience. This variant of the device, as the rumor mill had suggested, will be available for purchase on February 1 at midnight (i.e 11:59 PM on 31st January). The Moto X4 sports a 5.2-inch full HD LTPS IPS screen with a display resolution of 1920 x 1080 and pixel density of 441ppi. It is powered by the octa-core Snapdragon 630 SoC clocked at 2.2 GHz, which is paired with 6GB of RAM and 64GB of on-board storage. You also get a 12MP+8MP dual camera system on the rear, 16MP selfie camera and a hoard of useful Moto apps. 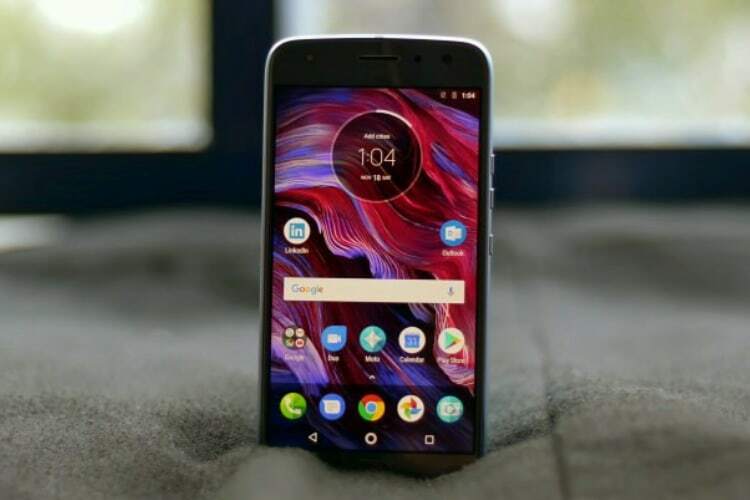 The most notable change that the 6GB variant of the Moto X4 offers the users is the latest flavor of Android, which has only found its way to 1% of devices. With this variant, Moto is promising “you faster speeds, longer battery life, split-screen capabilities, smart text selection, improved notifications, autofill framework and the all-new Google Play Protect”. So, basically, you can now enjoy the plethora of features added to Android via the Oreo upgrade. The 6GB variant of the Moto X4 is priced at ₹24,999 and will be sold exclusively via Flipkart and the company’s offline Moto Hubs across India. The device will be available at the same retail price, both online and offline. But, the company will be offering a couple introductory offers on Flipkart during the first two days of the sale. The customers with ICICI Bank credit cards can avail a flat discount of ₹1,500 while others can exchange their old smartphones to benefit from an additional ₹3000 discount. You can also pick up the Moto X4 at no-cost EMI options. Also, if the larger RAM variant isn’t your cup of tea, the base variant of Moto X4 with 3GB RAM and 32GB internal storage retails at Rs 20,999. It has also received the Android 8.0 Oreo OTA (over-the-air) update, which makes it stand at par with the newly released 6GB variant. So, are you planning to order the Moto X4 6GB variant? Tell us in the comments below.